April 13, 2016 Mike Cline Jr. This time on the show the guys wrap up the season and series finales of the walking Dead and 11.22.63. Mark crows about his prediction on how 11.22.63 would end and the guys complain about the horrible cliffhanger at the end of the walking Dead. 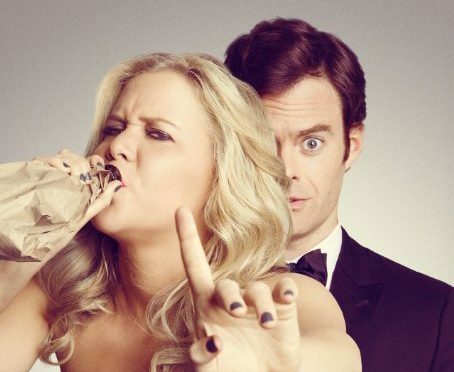 Plus, Cline reviews the Amy Schumer film, Trainwreck.